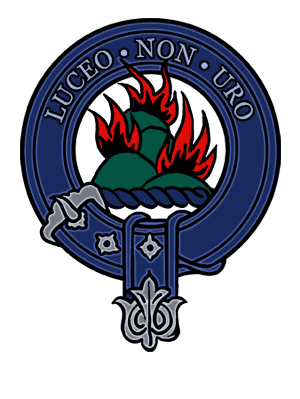 Clan Mackenzie Society in Australia Inc. The Clan Mackenzie Society in Australia is a non profit organisation run by volunteers. The name can be spelt in various ways including Mackenzie, MacKenzie and McKenzie. • To provide a social network for those who by name, marriage or descent are Mackenzies, or one of the many septs, or for such person or persons as the Society shall resolve to admit. • To provide a basis for and assistance with genealogical research for its members. • To maintain and promote awareness of Scottish heritage and the Scottish Gaelic language. Are you sympathetic to the Clan Mackenzie Society's aims and activities and interested in the history of the famous Clan Mackenzie? Would you like to find lost family members or details of Mackenzie ancestors who emigrated to Australia? Are you entitled to wear any of the eight Clan Mackenzie tartans? Are you interested in the social events run by Clan Mackenzie in Australia? To join the Clan Mackenzie Society in Australia, see the membership page.